We’ll help you fall in love with your kitchen—again! There’s nothing like new countertops, backsplash, or flooring to breathe new life into an old space. 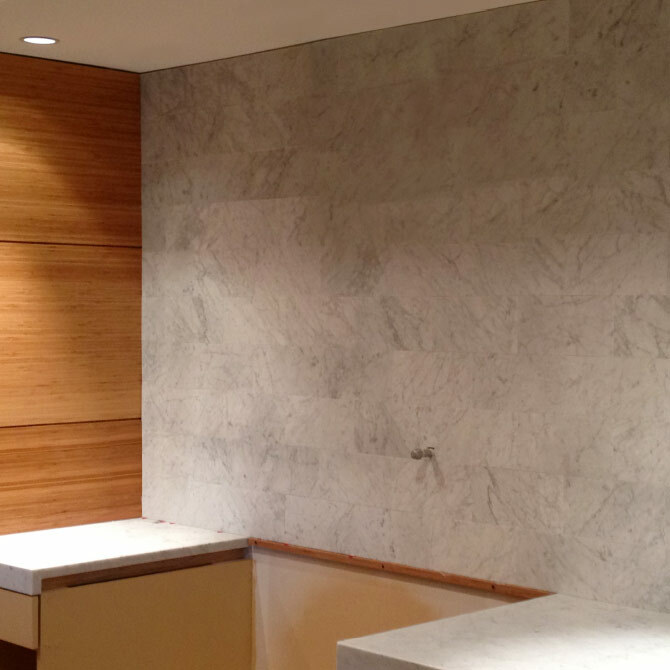 Trevino Tile’s expertise helps you make the right choices in layouts, designs and colors. Our goal is to provide you with the most creative options possible—and to minimize any stress. Rest assured that we have the entire process covered, from beginning to end. 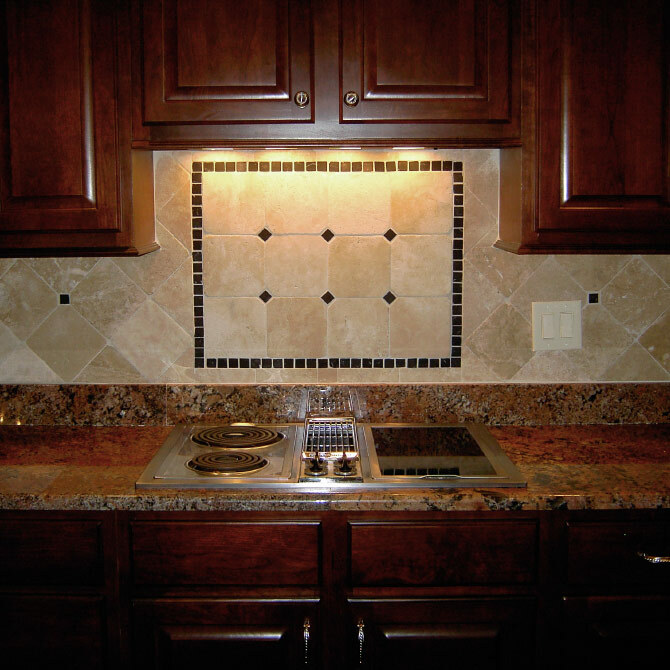 We work hard to make sure we finish your kitchen tile installation on time and within your budget. 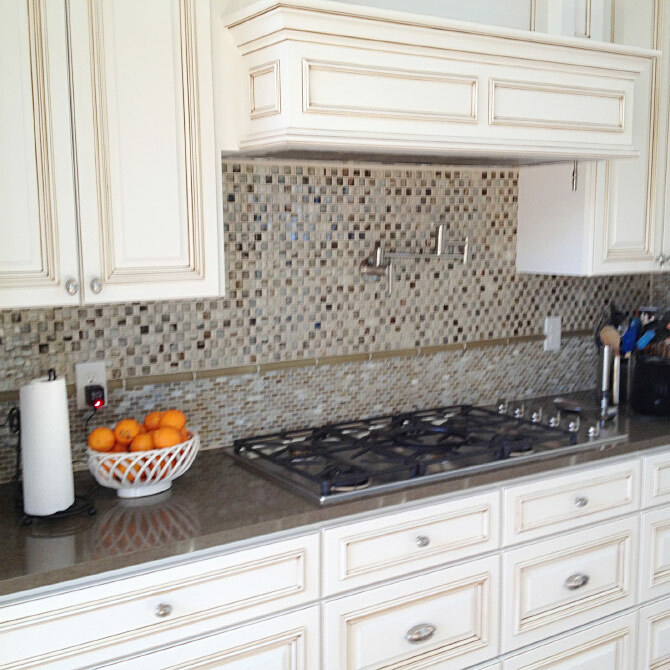 Trevino Tile’s knowledge, experience, and resources will help you bring the kitchen of your dreams to life!